Since I keep coming back to this website again and again, I figured I’d share. 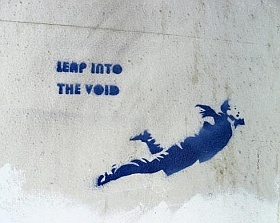 I don’t normally like Flickr, but this collection of stencils is just amazing. Stencils are cool!